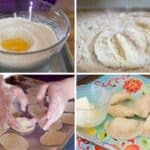 I haven’t made them yet but I would like to know how many does this recipe make. I am feeding a family of six. 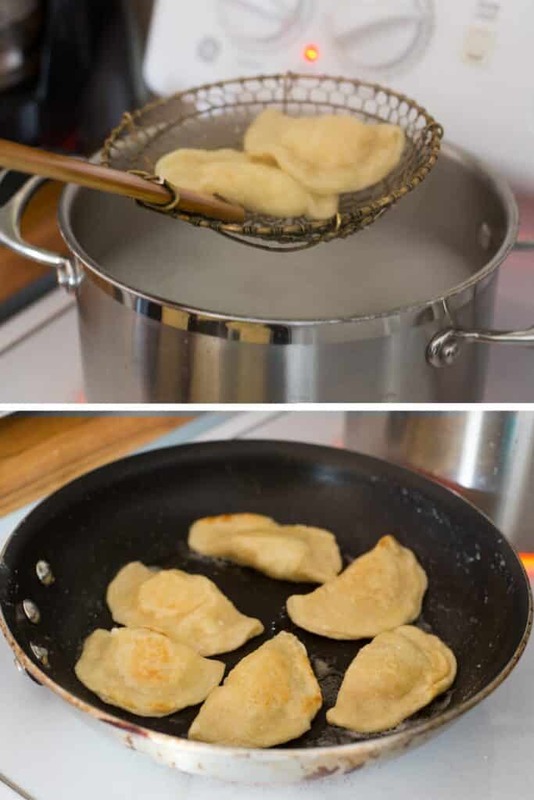 This is very americanized version of Polish pierogies?I am from Poland,and we made potato/farmer cheese pierogies, or sauerkraut/mushroom pierogies, meat,fruit pierogies but never potato,sauerkraut, cheese mixed together???? I don't know, Barbara. This is the way that we were taught to make them and they always get rave reviews. 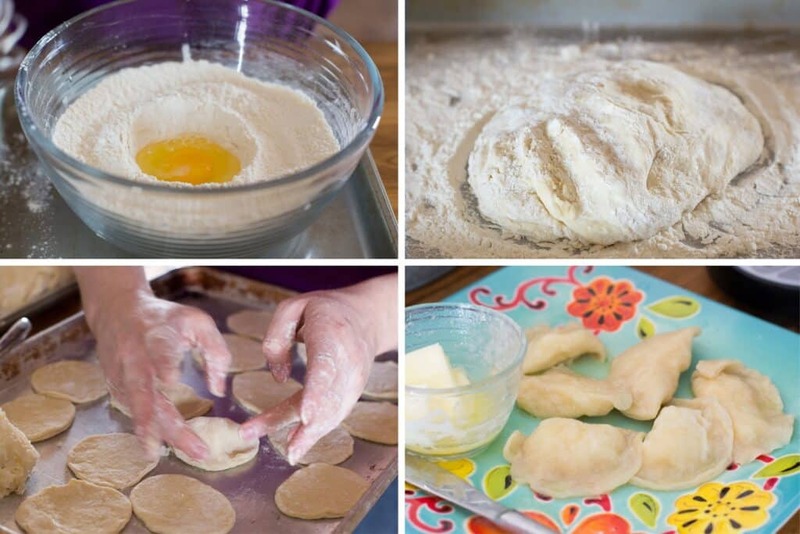 My husband's little polish grandmother (Busha) taught me how to make pierogie. She used a dry cottage cheese as the filling. When that was hard to find, she made it with a potato/cheese mixture. My best friend's family would make a sourkraut pierogie, but never with potato added. They've always been either potato/cheese OR sourkraut. My mother who was Slovak made pierogies, some stuffed with dry cottage cheese and some stuffed with prune butter. After cooking them she mixed them with saltine cracker crumbs that were fried in butter. So good! 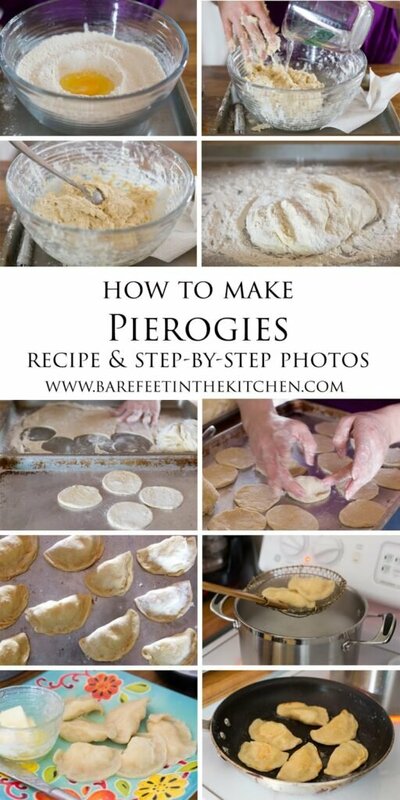 I've heard that prune pierogies are amazing!